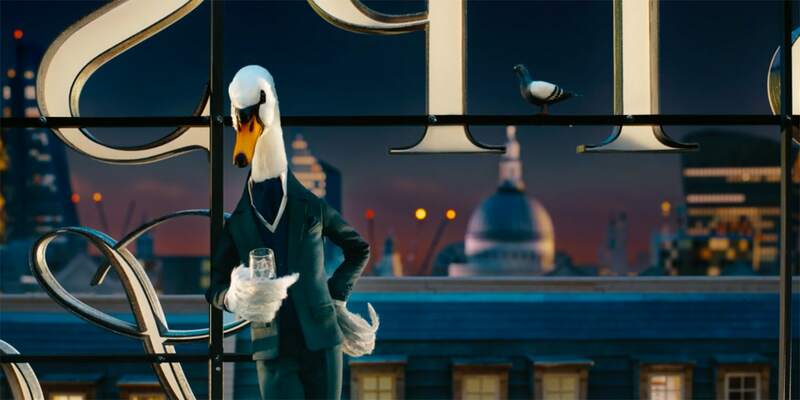 Mr. Swan wants to take you on a tour of Sipsmith's distillery, perfectly recreated in miniature. Staffed with several animators who worked on Wes Anderson’s “Isle of Dogs,” the production brings a fascinating level of detail to the ad. As an example, the creative team notes that the inside pocket of Mr. Swan’s suit is hand-stitched, even though the viewer would never know.